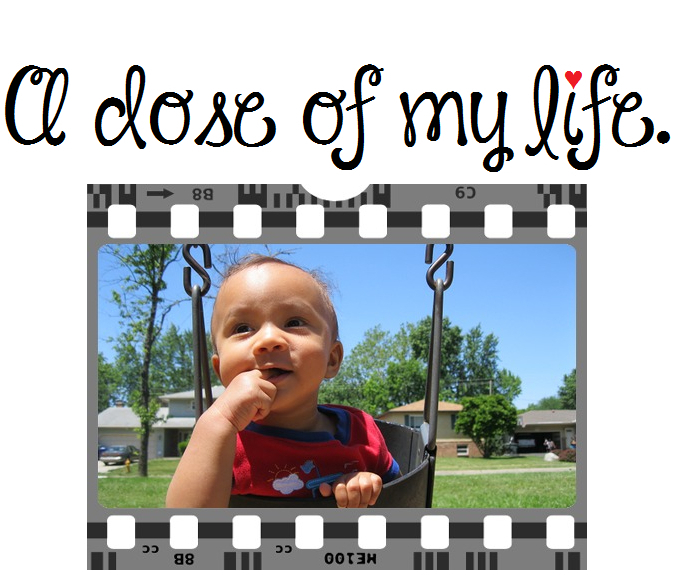 Weekly Dose Post #296 | A dose of my life. Wife: Give me your phone for a second. Husband: Wait let me switch it on. Husband: Here you go I have nothing to hide. Wife: That’s nice dear but all I wanted to check was the time. Due to poverty, some children actually play with ragtag “soccer balls” made of banana leaves or rolled up trash. This entry was posted in Weekly Dose Post and tagged balls, banana, beginning, check, children, delete, due, future, hide, husband, leaves, now, phone, play, poverty, private, ragtag, rolled, soccer, switch, time, trash, wife. Bookmark the permalink.